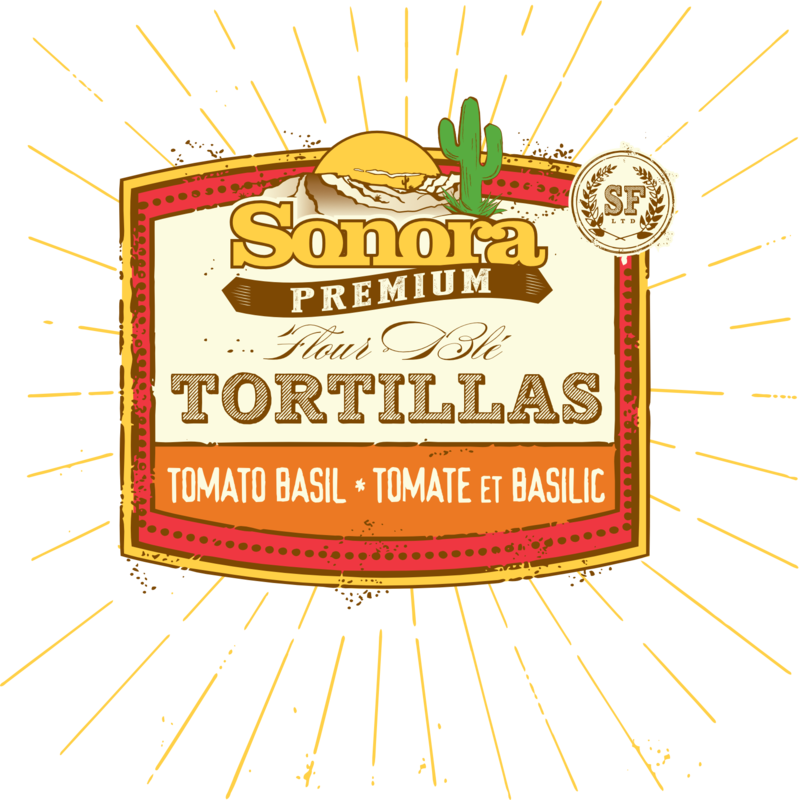 Our Premium brand tortillas are a thin-pressed, restaurant style tortilla. They’re easy to fold, don’t stick together or tear like regular tortillas. Find our great tasting Premium tortillas at a growing list of grocery stores. Sonora Tortillas are now available at the following retail locations. If none are close to you, please check back now and then as we update the list when a new retailer comes on board. We hope you bring some home for lunch, dinner or whenever, real soon.